The second-year Fashion Business and Fashion with Textiles Design (Hons) Bachelor’s students are starting, or are about to start, their internships in the fashion industry. 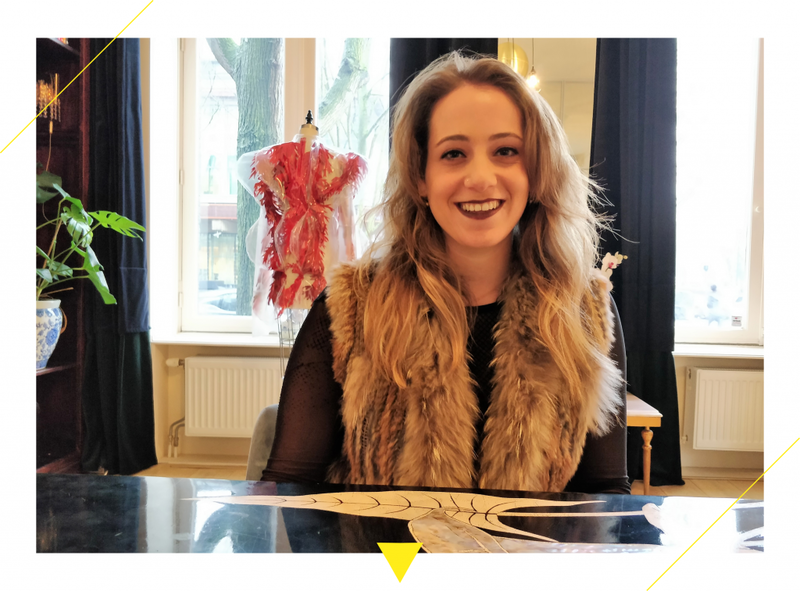 Whether they will be working in Amsterdam, London or New York, it is a really good opportunity for them to experience the real world outside the Amsterdam Fashion Academy and make the first steps towards a bright fashion career. “My name is Melissa Joyce, I am a 3rd-year Fashion Business (Hons) BA student and I am half Spanish and half Dutch. Last year I went to Barcelona, Spain to do my internship at Model Management where I had to take care of their social media. I mostly worked with Instagram, Facebook, Twitter and their blog; in order to increase brand awareness and engage consumers. Modelmanagement.com is an online platform, operating internationally, connecting models with reputable photographers, agencies, stylists and other industry clients. During my internship I learned a lot and I got to know some amazing people who knew about the industry and helped me throughout. I also got to know how things work in real life and how to manage the stress that everyone feels when pursuing a fashion career. All in all, I enjoyed it and met amazing people during this wonderful experience. Also read about Linda and Lexie’s internship stories and their fashion career dreams.